It is not often that the Austrian language philosopher Ludwig Wittgenstein gets quoted on a CD’s liner notes, but on Ilmondoarovescio by Italian jazz-fusion band Eurasia, he gets a look in. The quote “it is impossible to draw a limit on thought” matches to some extent the music here, as Eurasia test their own limits. 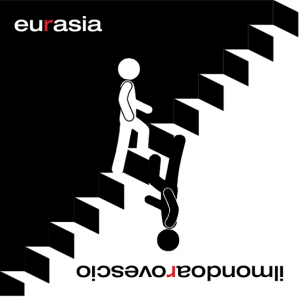 Eurasia are a five piece prog and jazz-rock band, and they have the jazzy leanings of early Canterbury in their sound. This ten track album has lyrics in Italian and (thanks to, possibly inaccurate, on-line translation sites) they reflect concerns over the current political landscape, along with social and cultural turmoil and the place of facts in political discourse. The music Eurasia make is akin to Soft Machine jamming with Return to Forever whilst adding in a dusting of the fiercer end of PFM‘s output. All this fine music is topped with the strong vocal presence of Moreno Delsignore. He has a wide range of tones, from a baritone to a falsetto. On the rear of the CD case he even gets a “featuring” credit. The opening two tracks on Ilmondoarovescio sets out their sound. With Marco Cavalllo’s Al Di Meola-like guitar, the keyboards Simone Torriano and the guest piano of Luigi Ranghino, they quickly establish their jazz-fusion credentials. On Fatti i fatti tuoi, the nimble fingered bass playing of Paolo Cagnoni adds a Stanley Clarke resonance to the sound. The propulsive and elastic percussion of Diego Marzi underpins everything beautifully. So far, so good, but as much as I love the supple jazz-fusion music here, topped by terrific vocal melodies, I find that the vocal is a too high in the mix for my taste. The vocal end up being a distraction from the whole rather than a seamless part of it. The vocal rather overawes the music which shimmers in the instrumental passages. 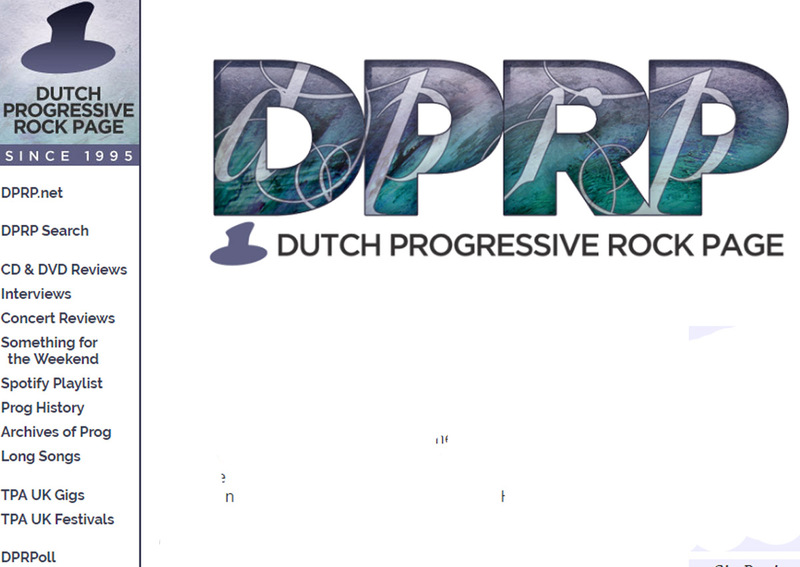 A more subtle mix would have made this album an absolute winner and would have broken any limits in this genre of prog. But even with this problem, with Ilmondoarovescio Eurasia produced a good album of vocal-led jazz-fusion.